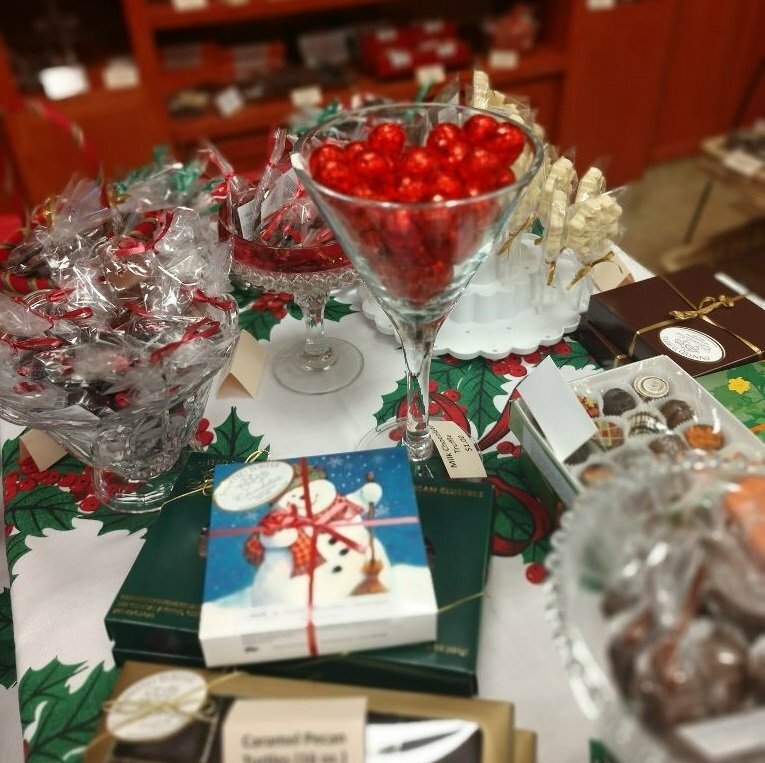 Stepping into Painted Turtle Chocolatier in Osseo is like stepping into a corner of Willy Wonka’s Chocolate Factory, where nearly everything is either made of chocolate or covered, drizzled, dusted or sprinkled with chocolate. 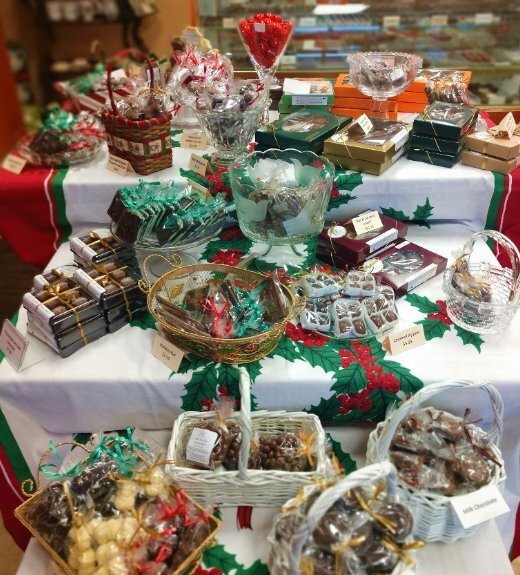 Patricia Godfrey, owner and expert chocolatier, shares her passion for sweets with the community. 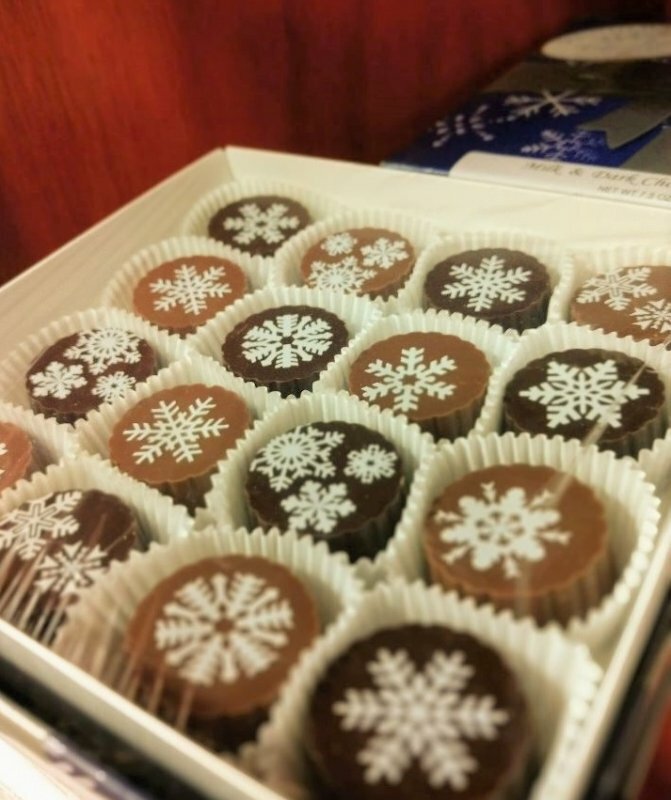 From truffles to turtles, her family owned shop does artisan chocolates right. Painted Turtle Chocolatier opened in Plymouth in 2008 where it remained for seven years before moving to Osseo in 2015. Osseo’s charming, small-town feel and quaint set-up makes it a perfect fit for the artisan chocolate shop, providing steady foot traffic from window shoppers and the local community, and business from the surrounding cities of Maple Grove, Brooklyn Park, and even Rogers, Otsego and Albertville. 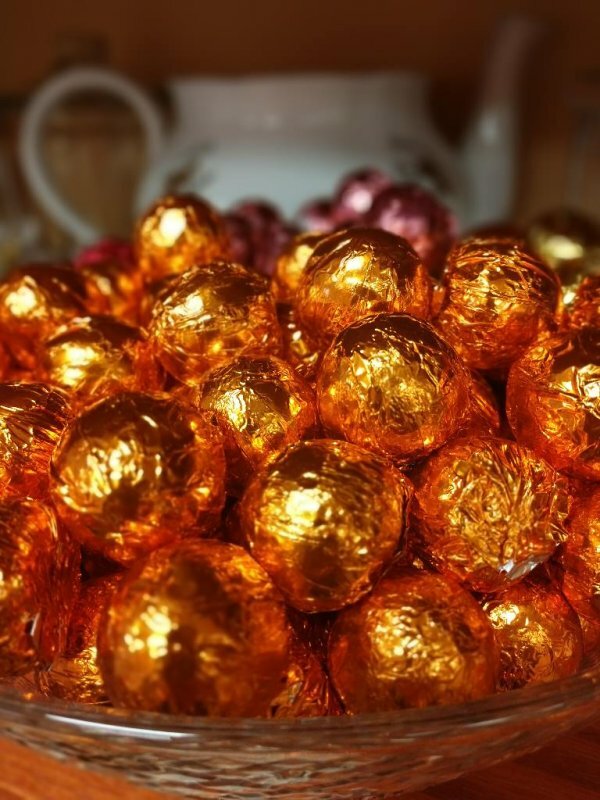 Pat’s personal chocolatier-ing philosophy is very much inspired by the French in that it’s okay, even encouraged, to enjoy a little bit of chocolate every day. “It’s when we overdo it that it becomes a problem,” she says, “but we can have little bits of chocolate at a time.” She points out the anti-oxidants in dark chocolate and explains that dipped fruit can be a good snack, such as dark chocolate-dipped apricots, ginger or blueberries. But she won’t say chocolate is exactly healthy. “Healthy really depends on what you put in it,” she says, referring to chocolate-dipped potato chips and pretzels. Painted Turtle shines during the major holiday throughout the year, which guarantee business and allow Pat and her team to pinpoint the times of the year they need all hands on deck. As one might expect, late November through December is the shop’s busiest time with an abundance of corporate orders (managers gifting chocolates to their employees, handing out party favors or ordering a tray of treats for the company party), and shoppers stop in to pick up gifts and goodies for their own parties. A real hit is the hostess tray of cookies – a extra convenient way to serve homemade holiday cookies without all the work! 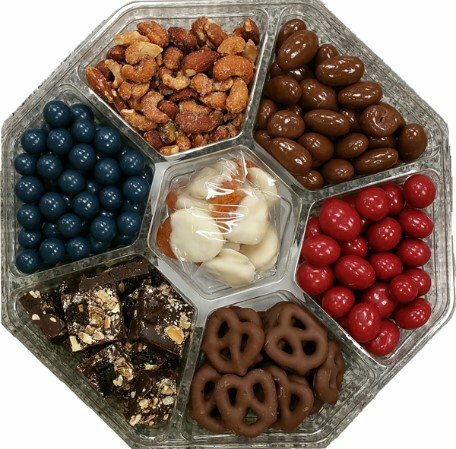 And the variety of chocolate suckers in the shapes of Santa, Rudolph or snowmen make perfect party favors and stocking stuffers. What makes Pat an impressive chocolatier is her passion for the artistry of chocolate and how beautiful a chocolate piece can be. “I want to take the final product and explore the artistry of the chocolate,” she says. A favorite creation is her signature painted turtles – a mom and two baby turtles. They act as a kind of mascot for the shop, which got its name from Pat’s early experience learning to paint turtles – clusters of caramel and pecans dipped in chocolate with a shape resembling a turtle. When she decided to go into business, Painted Turtle made a perfect choice as an homage to her early inspiration. 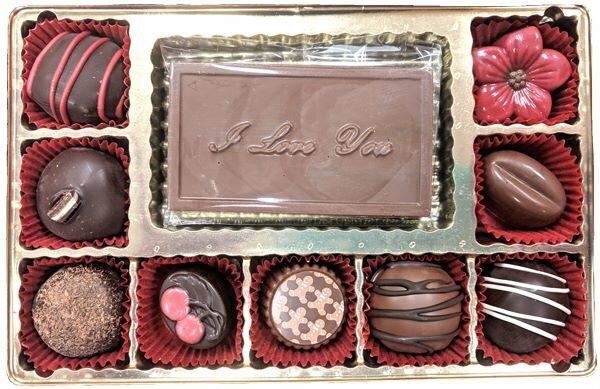 Additional favorites include a chocolate heart-shaped box with mini chocolate hearts inside; chocolate teaspoons and mini tea cups; chocolate turkeys at Thanksgiving, chocolate golf balls and champagne corks, and more chocolate suckers molded into everything from animals to mustaches. Painted Turtle’s truffle case is especially popular and it’s easy to get lost browsing the variety of mini morsels. Pick your own truffles to personalize the chocolates – get only your favorites or put together a variety box as a gift. You might find a new favorite flavor, such as mint julep or bourbon truffles. Also lurking in the truffle cases are coconut haystacks, mint melt-aways and cordial cherries. 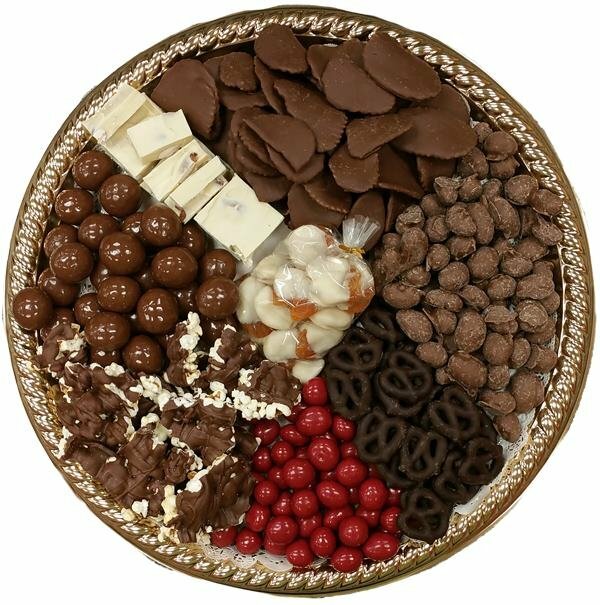 And throughout the store you’ll find a variety of treats dipped in chocolate, from pretzels, popcorn and peanuts to marshmallows, Oreos and graham crackers. You can even grab a scoop or two of creamy homemade sorbet April through December. After shopping at Painted TUrtleExplore more of our Holiday Shopping Favorites and 10 Holiday Date Ideas, as well as the best ways to enjoy indoor fun this winter. 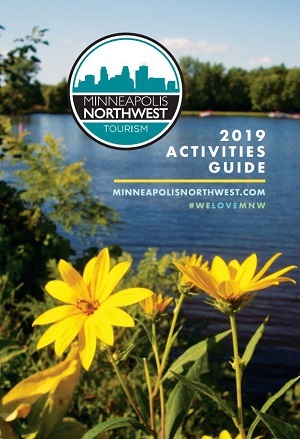 Share your adventures with us on Facebook, Twitter and Instagram with the hashtag #WeLoveMNW. You may be featured on our website! Looking for a unique venue for a corporate meeting or event? Topgolf should be at the top of your list. With its accommodating event spaces and scrumptious food packages, the entertainment and party options are limitless. Roll out the red carpet for your event, enjoy casino-style fun, DJs and dancing, photo booths, or live sports viewing on more than 230 flat screen HD TVs. 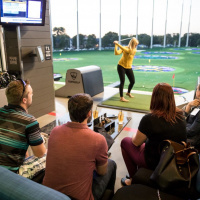 Topgolf is a perfectly fun way to entertain corporate clients and colleagues in a distinctively non-corporate environment. You’ll have everyone talking about the event you threw at Topgolf! 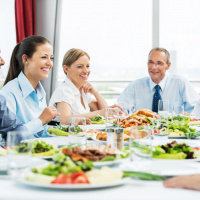 With the abundance of healthful options the Minneapolis Northwest area offers, planning health-conscious meetings have never been so easy. From outdoor activities to fantastic dining choices, the area presents a unique opportunity to incorporate wellness into a memorable event program. The following are some helpful tips to create healthier events that are chock-full of wellness aspects attendees will enjoy and appreciate. 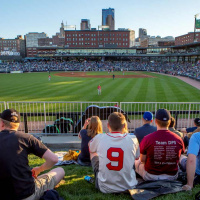 Whether you want to take in the brand-new Allianz field up close or soak up the sunshine during a Twins game at Target Field, there are plenty of ways to enjoy the summer sports season in the Twin Cities. See what’s coming up on the schedule and what new foods, events and theme nights await you. There are a lot of hot tickets in town, so start planning now!